Woodview Medical Centre - Been off work? 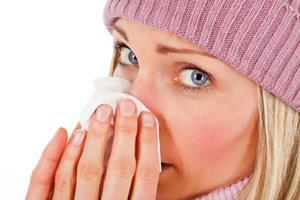 You do not require a doctor's sickness certificate for any illness lasting seven days or less. Your employer may however require you to complete a self-certification form (SC2) which is available from your employer, from the Surgery or on the HMRC website. If your employer requires a report from the doctor to support sickness within the first seven days a fee of £10 (cash only) will be charged.